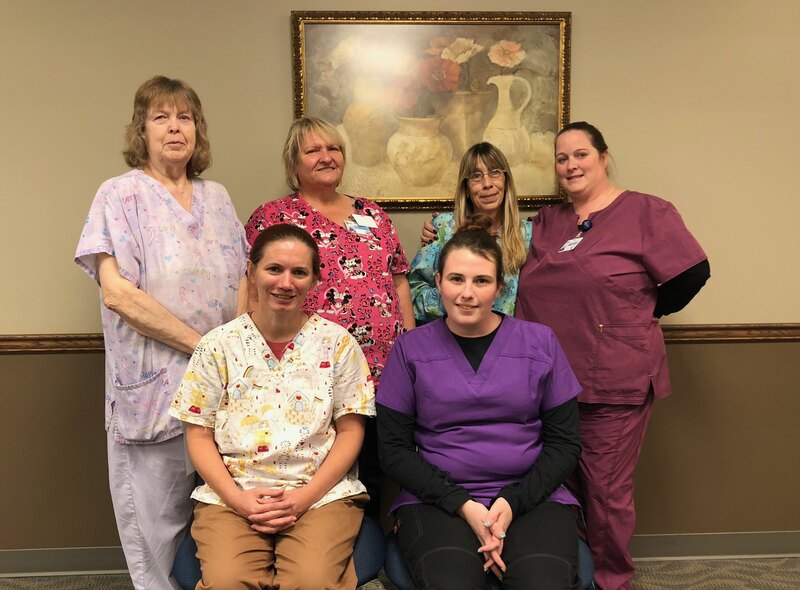 Qualified aides provide a wide range of skilled personal care assistance including, but not limited to bathing, transfers, shampoos, hair and nail care, passive exercising, and organizing the patient's environment to better accommodate their specific needs. R.N. supervised nurse and aide services, are provided to clients needing treatment or assistance for extended periods of time. Client maintenance is an appropriate care alternative, when there is no need for skilled nursing or therapy. Respite care allows caregivers time away from the responsibilities of care for a loved one. Clients may arrange for private duty services through the client maintenance program. Skilled need clients who have inadequate or no insurance coverage may set up a payment plan through the billing department. Indigent clients are considered individually.